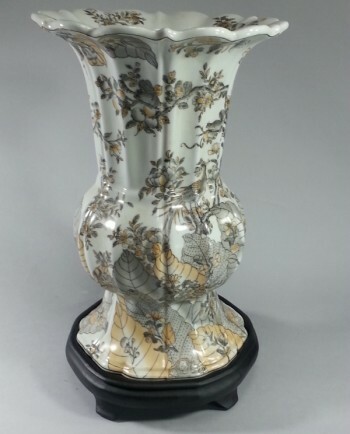 Carved openwork vase in blue and white glaze. Features a floral and leaf pattern with a peacock type bird. 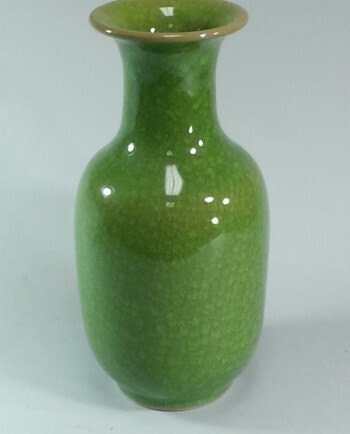 A lovely green crackle pearl glaze with great depth of color. 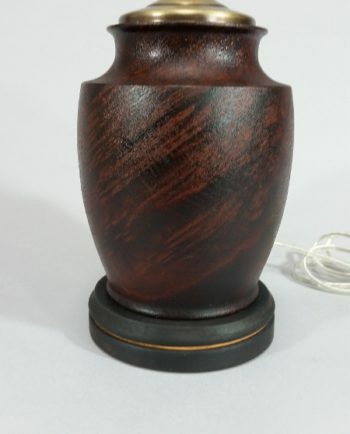 Please contact us for lamp making options. 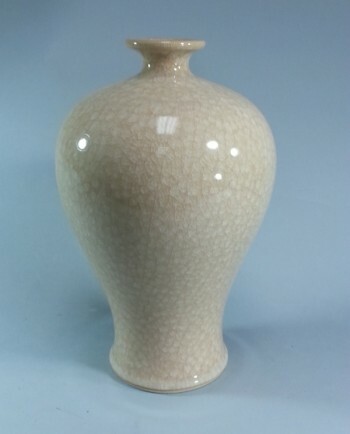 Meiping style vase in a beautiful pearl crackle glaze. 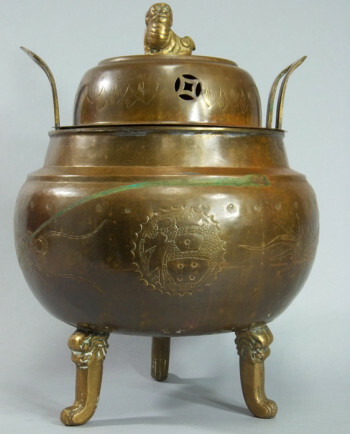 A traditional Chinese shape that could easily transition to a modern decor. 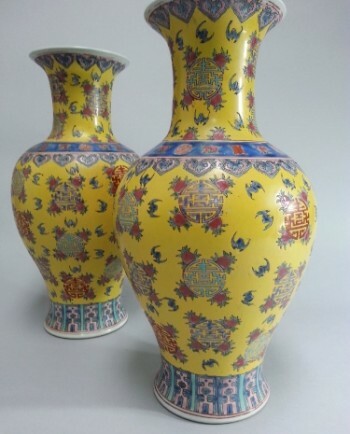 Chinese porcelain vase with a soft yellow background. 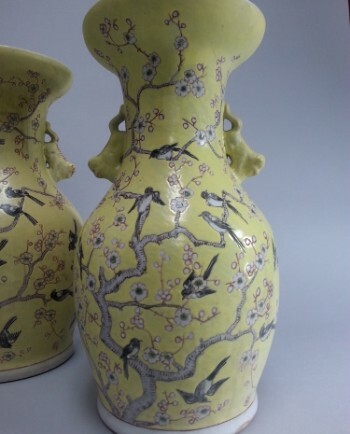 The design features a traditional bird and cherry blossom pattern. 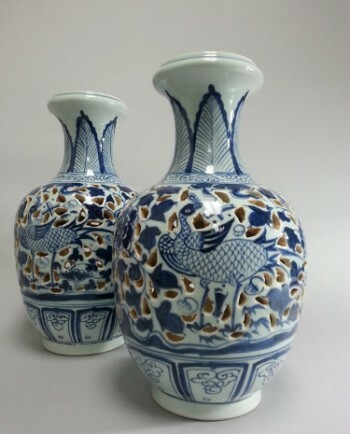 Traditional Chinese porcelain featuring many longevity symbols. Yellow background with blue bordering and red and pink accents. Creative and distinctive lighting since 1912.